At Shirley Park Dental Surgery, we know that a good daily brushing and flossing routine goes a long way to maintaining a healthy mouth and gums and preventing decay and gum disease. However, we all need a little help sometimes in managing the tougher areas of plaque build-up on our teeth, and that’s what our hygienists are here for. 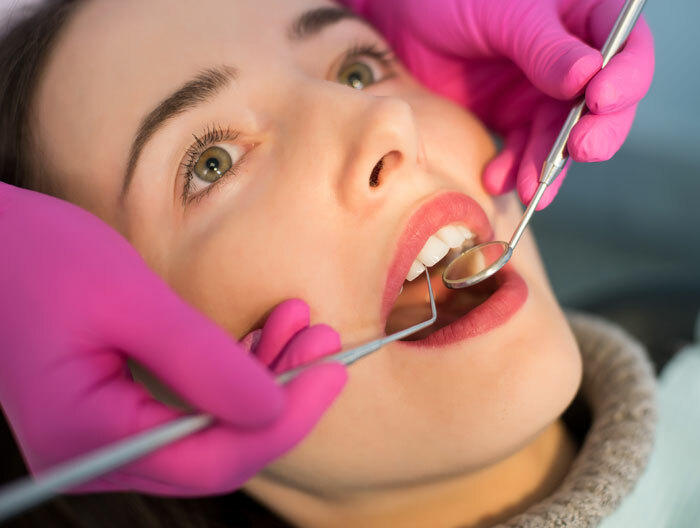 At your routine check-up, your dentist may recommend you see our hygienist in Croydon to have your teeth and gums professionally cleaned, but you are also welcome to book directly. What to expect from a Dental Hygienist in South Croydon? 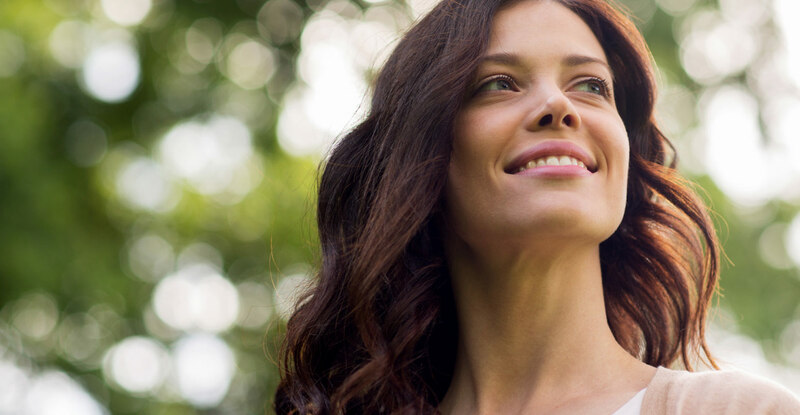 Your hygienist will use a variety of high-quality ultrasonic cleaners and specialised scaling instruments to gently remove plaque and tartar deposits without damaging your teeth. Once clear of plaque, your teeth will be polished using a slow-speed handpiece with a soft-rubber tip. Plaque is a colourless, sticky film of bacteria which is constantly building on the teeth, hence the need for regular brushing to combat it. If left, plaque will harden into tartar – a much harder substance to remove. Tartar is a porous substance, making it easy for bacteria to get closer to the teeth, leading to decay. If tartar is not properly removed, the bacteria build-up can work its way into the gums, causing inflammation, leading to infection and potentially gum disease (periodontitis). Twice-daily brushing and flossing are the best way to rid your teeth and gums of the daily build-up of plaque, but a hygienist has special tools and training to deep clean the teeth and remove tartar, too.